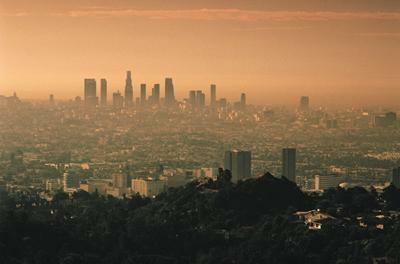 Air-Pocalypse is upon us! Beijing and many other cities in China have experienced a thick grey haze of pollution that has been stagnant due to cold temperatures and a lack of wind during 20 of the 31 days in what westerners call January. 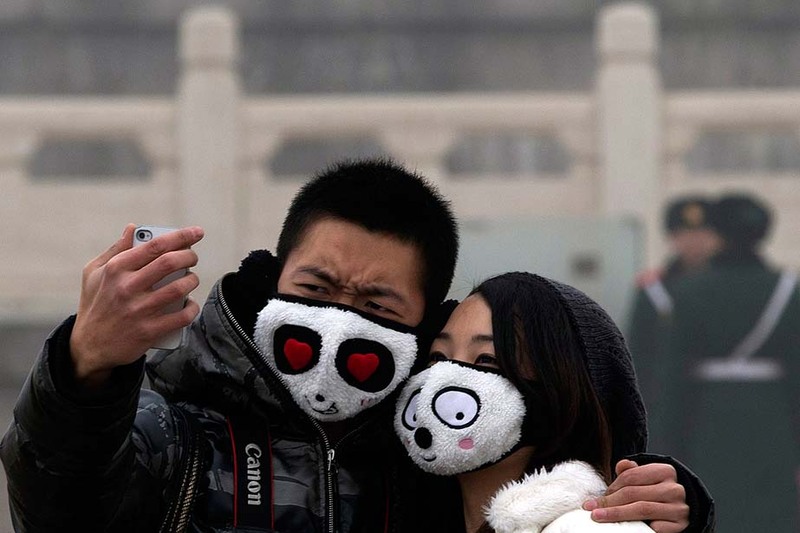 Fashionable masks have been all the rage as residents deal with the terrible pollution. This is news mostly because this is the first instance in which the Chinese government has acknowledged the problem and begun to enact measures to help fix the high levels of pollution. Coal burning along with the nearly 5 million cars in the city along with the above weather patterns have caused officials to warn residents to stay indoors while the problem persists. 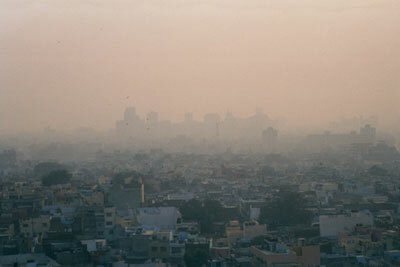 "The level of tiny particulates known as PM 2.5, which lodge deep in the lungs and can enter the bloodstream, was over 400 micrograms per cubic meter in various neighborhoods in and around Delhi Thursday, according to a real-time air quality monitor. That compared to Beijing’s most-recent air quality reading of 172 micrograms per cubic meter. (The “Air Quality online” link to the left of the Delhi website gives you real-time monitoring of Delhi’s pollution levels." More school terror! 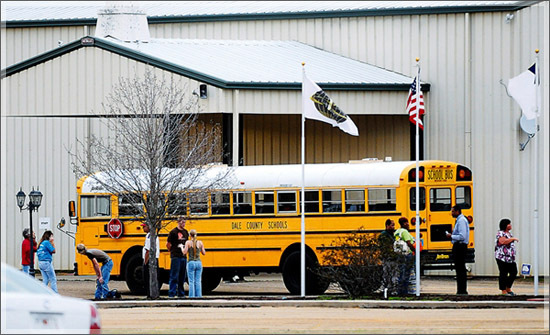 Not only did we have two more school shootings this week, but a kindergartner was taken from a school bus in Alabama. WTF? It seems to gets worse every day. The kid is being held in an underground bunker by a Vietnam vet who suffers from PTSD. The school shootings were in Houston at a college and at a high school in Atlanta. I'm so sick and tired of hearing of these things and then the subsequent conspiracy theories that I can't even look any further into these. Follow the links if you do, but let's understand one thing: While politicians are getting the public riled up on one side or the other of the gun control debate, the real problem is mental unbalance and the drugs that are being prescribed to these children who go on these killing sprees. You can't blame a gun when it is held by a mentally unstable person. And you really cannot blame the gun when it is held by a person with an unstable mind that is further being affected by a chemical cocktail that we really don't have the research or understanding to evaluate at this point. "A pro-marijuana group lost its legal battle this week when a federal appellate court ruled that marijuana would remain a Schedule I drug, defined as having no accepted medical value and a high potential for abuse." 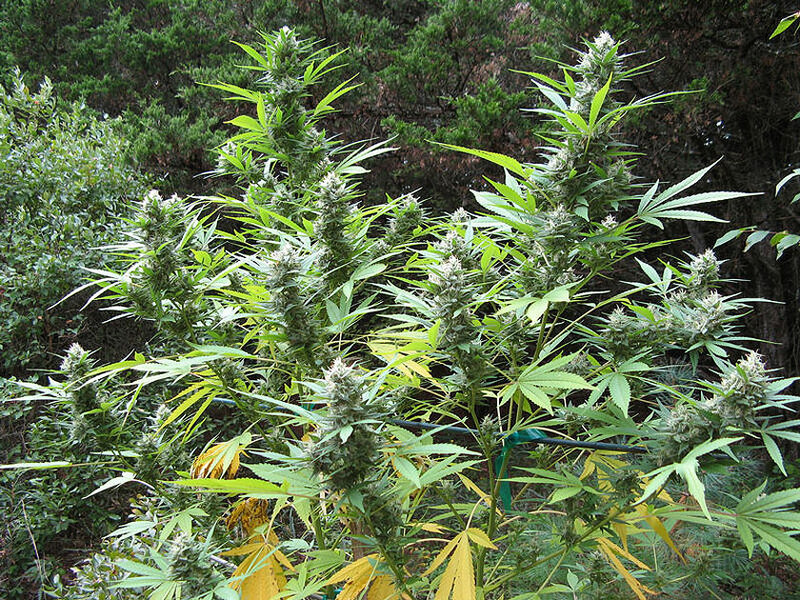 Another losing battle for activists as they try to free this plant from the government. 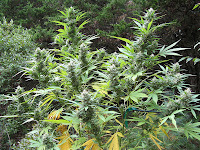 The whole thing is so ridiculous now, it is clear that the DEA is not looking at any credible scientific evidence to keep marijuana classified as a Schedule I Narcotic. Keep in mind that both cocaine and heroin are Schedule II Narcotics. FASCINATING!! I've got to say that I've done just about every drug on this list except for heroin and I strongly disagree with the scheduling. The fact alone that two completely natural substances in cannabis and peyote are Schedule I is insane. Why does the government want you to think these time honored and practiced natural substances are so bad? Is there really something behind the veil? If you believe in what the Government and especially the DEA is telling you. Marijuana is as dangerous as heroin. Following the rules of logic, it is time to STOP trusting your government.